Newly painted and renovated with new kitchen & bath. 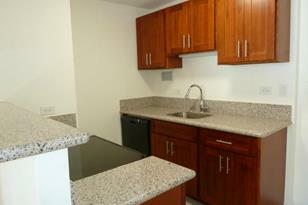 New cherry wood kitchen cabinets, granite counter-top, new range, dishwasher, & garbage disposal. Bathroom has new vanity, light fixture, & walk-in shower, ceramic-tiled flooring in bath & kitchen. Ceiling was removed & redone too. Laminate floor in living & bedroom. Move-in condition! Fee is available for $34, 747. Great amenities: pool, whirlpool, sauna, exercise room, patio/deck, secured building & more! Convenience store located in complex also. 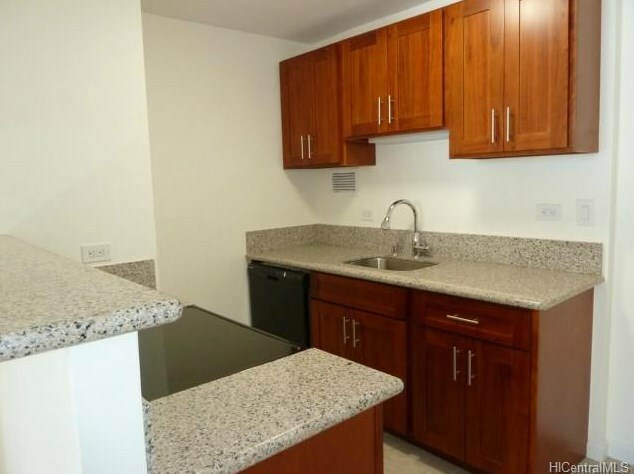 1535 Pensacola Street #310, Honolulu, HI 96822 (MLS# 201502614) is a Condo / Townhouse property that was sold at $237,000 on April 10, 2015. Want to learn more about 1535 Pensacola Street #310? 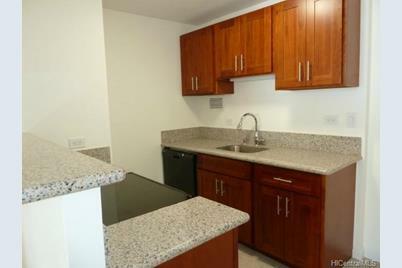 Do you have questions about finding other Condo / Townhouse real estate for sale in Makiki Area? You can browse all Makiki Area real estate or contact a Coldwell Banker agent to request more information.